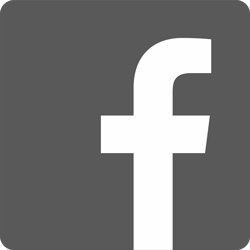 Horizon® Controller for Grain | Headsight, Inc. Combining your experience with our technology. Offering the most advanced header control and diagnostics available at your finger tips. 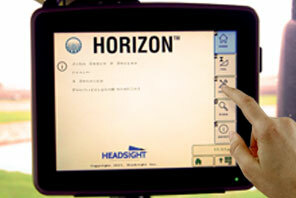 Headsight's Horizon® offers the most advanced header control and diagnostics at your finger tips. It uses the existing OEM display enabling the operator to update settings, view diagnostic info, and perform calibrations without ever leaving the cab. Horizon enhances the performance of header height control and adds extensive capabilities to monitor and control header functions. Header-specific applications | Headsight has partnered with leading aftermarket header companies to provide in-cab monitoring and control of header functions. Applications are customized for the needs of each header make. 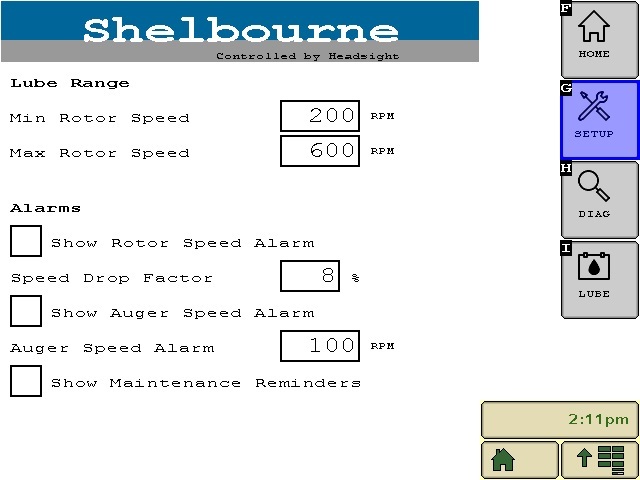 Headsight has partnered with leading aftermarket header companies like Shelbourne to provide custom, header-specific Horizon Apps for Grain Headers, allowing for in-cab monitoring and improved control of header functions. "Headsight is the best header control system we have ever used. Last year we had one with Feathersight and one without, this year both will have Feathersight. " "We purchased the Headsight control system because we wanted to increase harvest time while not damaging the header, the system installed easily and we are very pleased with the results." A counterpart to the Horizon controller from Headsight, Inc. It may be used to download and install new controller software. Precision feathering where you need it. Find a Headsight dealer near you.